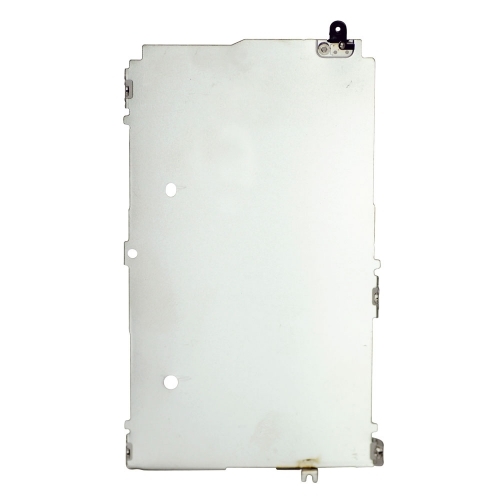 2.It is used to protecte the LCD Screen from damaging. 3.For Reducing the heat from the battery. 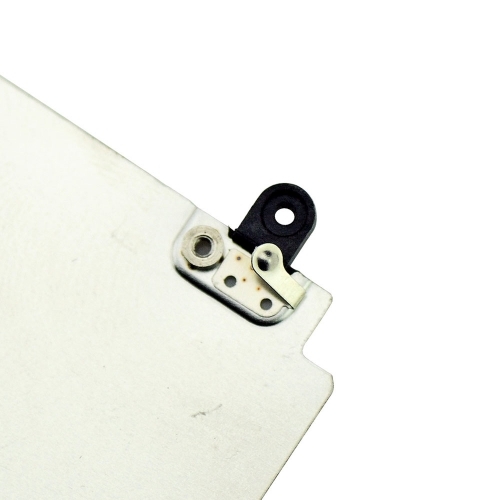 4.The iPhone 5 Heat Shield is Metal and good quality.